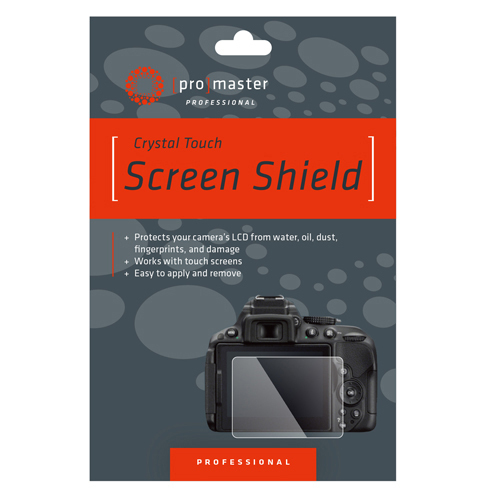 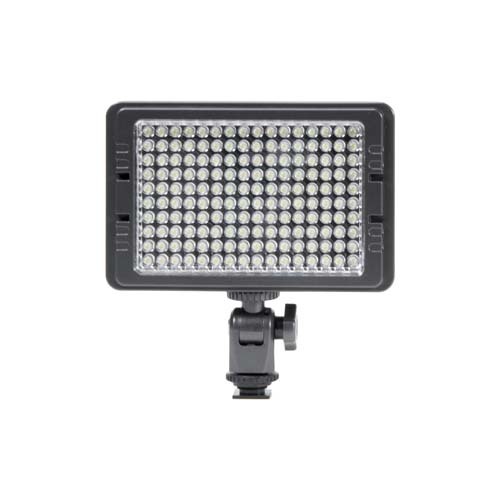 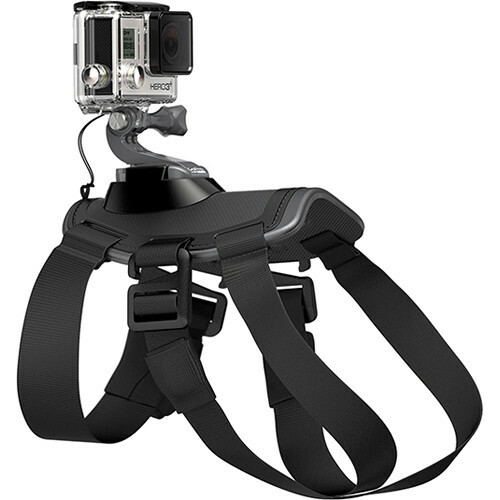 The ProMasterLED160 LED LIGHT will help you get amazing video and photos with your digital still camera or camcorder. 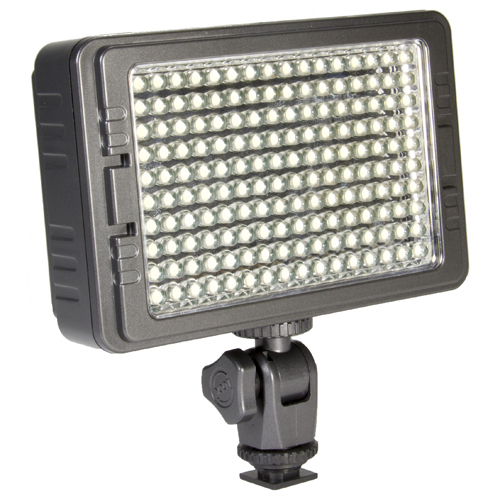 This compact light offers multiple options to power the light, giving you great flexibility regardless of your location. 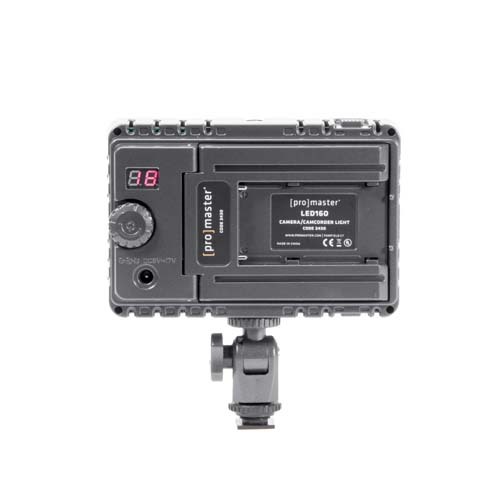 The LED 160 operates on standard AA batteries, a rechargeable lithium battery or A/C power for maximum shooting time. 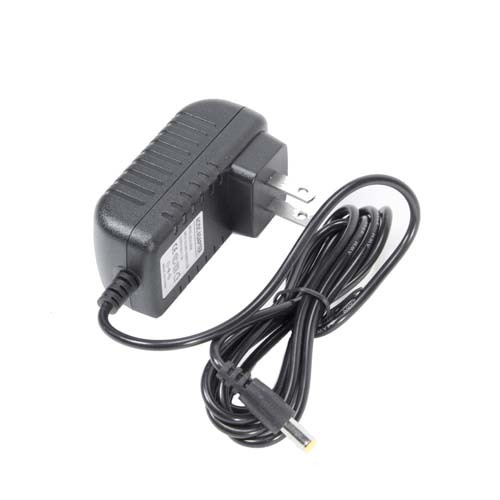 The light has stepless variable power output with an LED indicator display.